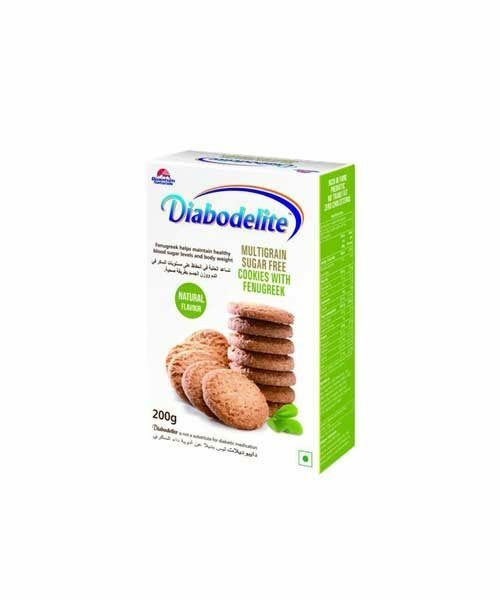 CONTENT: The Diabetes Care product contains 5 Multigrain like wheat, Oats, Soya, Ragi & Bajra. It is rich in Fibres, Iron, calcium and vitamins. Fortified with Fenugreek (Galactomannan) & Wheat bran. 80% Galactomannan from fenugreek effectively slows down the carbohydrate absorption naturally. 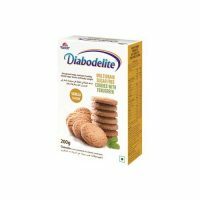 Benefits : Multigrain sugar free cookies to maintain healthy blood sugar levels and body weight. 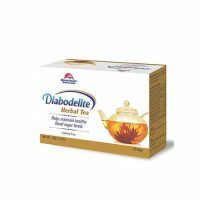 DOSAGE: A minimum of four Diabodelite cookies are recommended as dietary support for blood sugar level.